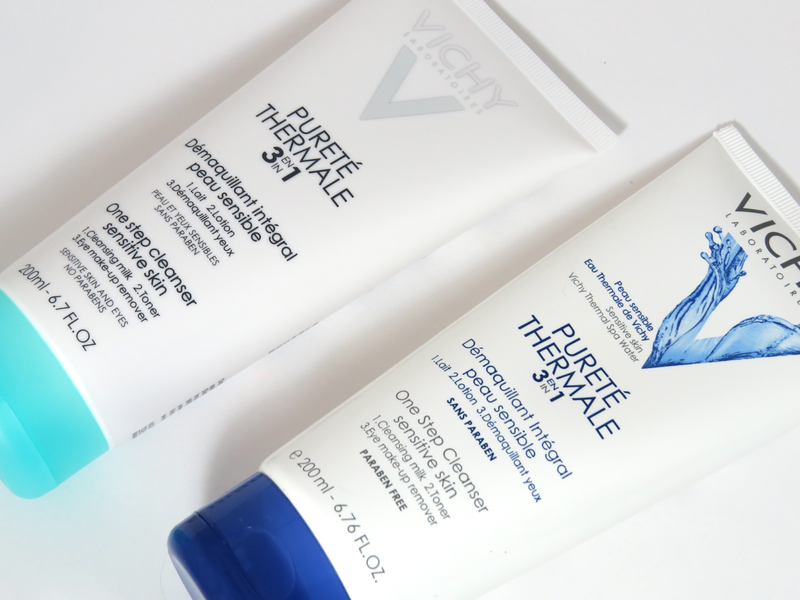 Stellar Makeup: Vichy Skincare Update + "Prescription"
Vichy Skincare Update + "Prescription"
Today's post is all about my current skincare. I feel like lately I've been trying different skincare options, which is weird for me because I usually stick to what I know works for my skin and tend to not deviate. 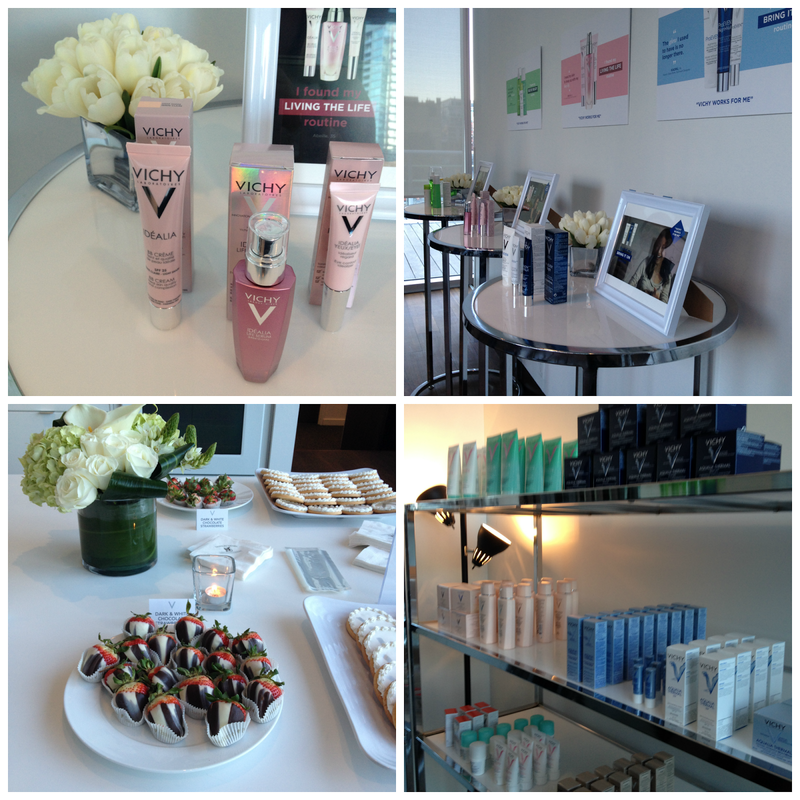 Last month I attended a Vichy event all about their new campaign "Vichy Works for Me." Vichy has select five woman across Canada who all have different lifestyle but were able to match skincare options that are best for their lifestyle and skin. Check out these lovely ladies and their stores here. At the Vichy event, we got our skin examined and boy was this interesting. My skin was determined to be oily and dehydrated. I definitely expected the dehyrdation as this winter was not nice to my skin. 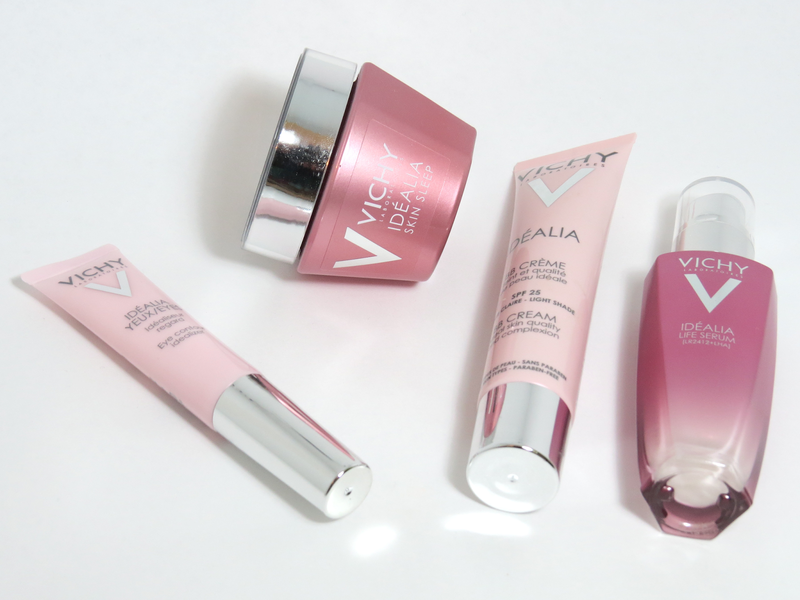 Vichy hooked me up with their Idealia* skincare line. I've had good experiences with the Idealia serum so I was glad to know that I was using skincare products that were good for my skin and lifestyle (review here). 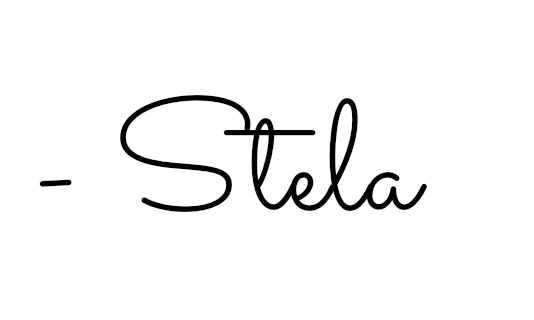 I've been using the entire Idealia line now and so far the results have been great. I want to use the products for a bit longer before a full in depth review, so watch out for that in the future! In other news, Vichy has repackaged their beloved One Step Cleanser*. This is my go to cleanser and I always keep this in the shower with me. I use this as what the name suggest, a one step cleanser. It takes off my makeup (including eye makeup) but at the same time cleanses my skin. After a long day at work, I need something fast and easy for cleansing my skin at night, so this is a great option for me. Very happy to have another one as I'm almost out of the one I currently have! Highly recommend if you want a gentle, all in one cleanser. What are you current skincare favourites?